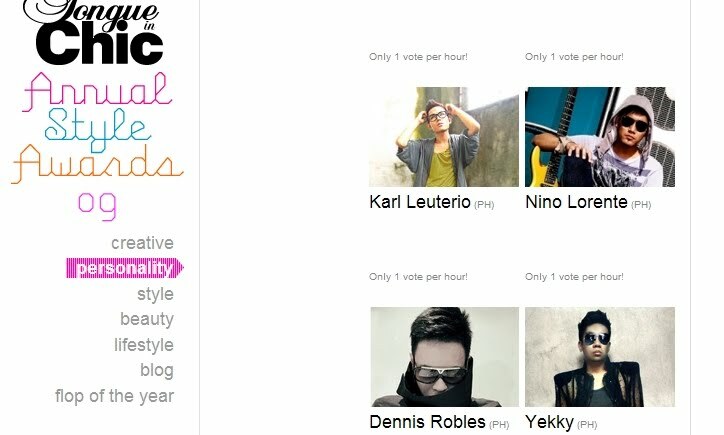 http://sites.tonguechic.com/ticawards/02-personality.php YOU CAN VOTE HERE... tip: clck the vote icon below the pic of the nominee. 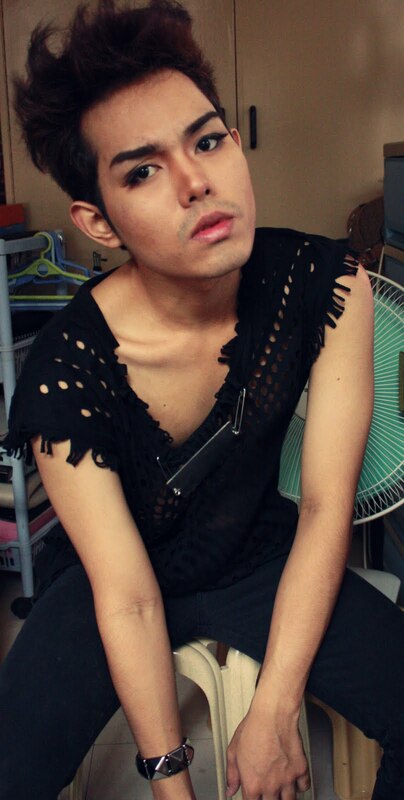 sheesh i feel so small.. thanks so much Tin Iglesias for the feature weeks earlier..
I`m so happy to see you here! Oh and you just got a first follower!